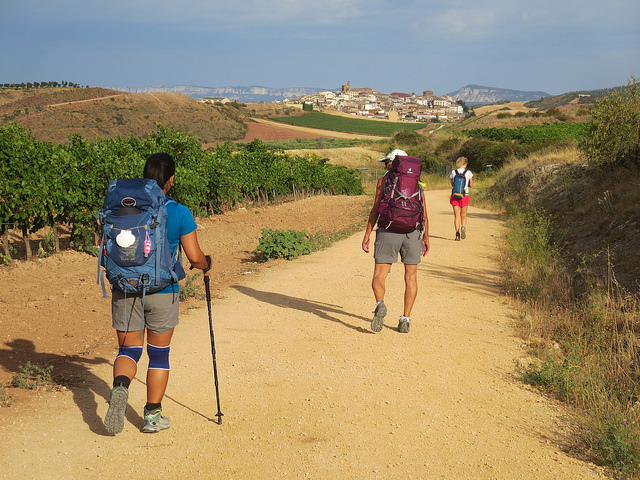 Is Walking the Camino Going to be the Status Symbol of 2019? When people ask me why I took a three-month sabbatical from my life in 2015 to walk the Camino de Santiago, I try to describe the sense of burnout and mental exhaustion I was feeling. 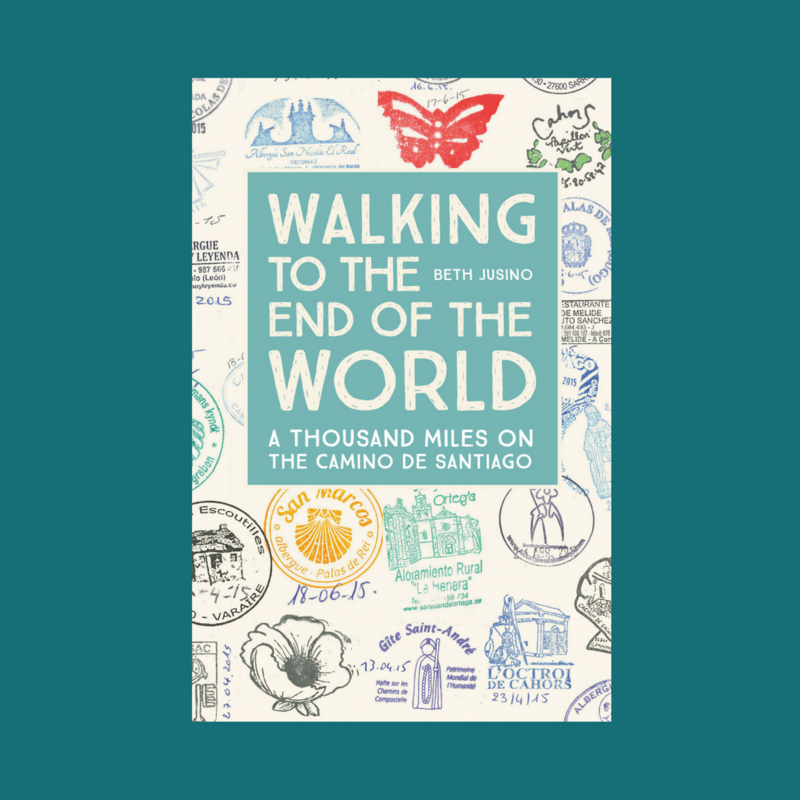 Postmodern adulting had burned me to a crisp, destroyed my attention span, and left me far too attached to my … More Is Walking the Camino Going to be the Status Symbol of 2019? 4 Comments Is Walking the Camino Going to be the Status Symbol of 2019?